You need to have “SNAP Pro” before upgrading. If You don’t have “SNAP Pro” you can order it here. 1. 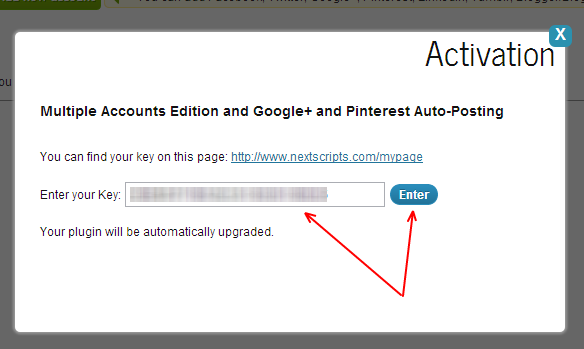 Please go to the: http://www.nextscripts.com/mypage to get “NextScripts: SNAP Pro Upgrade Helper” plugin and your activation key. 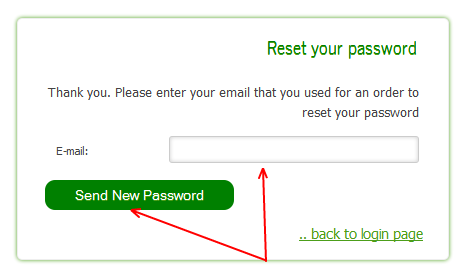 If you don’t have access info, click “Forgot your password?” enter your email that you used to make an order – click the link in the email to create a new password and you will be able to get your activation key and download your products. Please Note:“NextScripts: SNAP Pro Upgrade Helper” is not “SNAP Pro”. “SNAP Pro” is not a separate plugin, it’s an update to the “SNAP Free” WordPress plugin. Please do not remove or deactivate the “SNAP Free”. Once you enter the activation key all pro functions will be downloaded and installed to the “SNAP Free” though the “Upgrade Helper”. 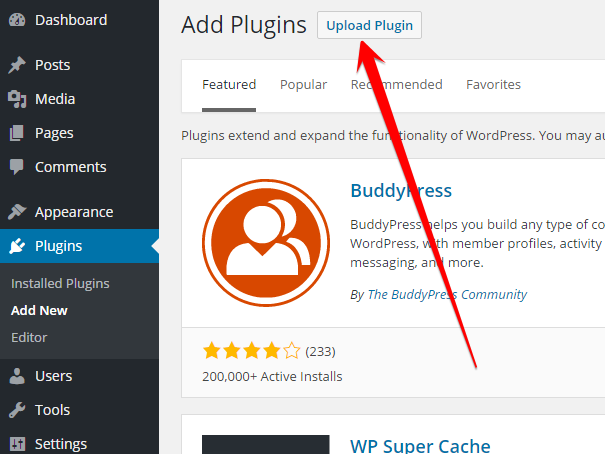 This way you still be able to continue to enjoy the plugin updates from your WP Admin panel. Please do not unzip the file. You need to upload original nxs-snap-pro-upgrade.zip file, not .php file from it. Attention Mac OS X 10.9 (Mavericks) and Safari users. OS X 10.9 upgrade brings with it a default setting under Safari>Preferences>General>”Open Safe Files” checkbox which will automatically open (unzip) any file the OS deems to be ‘safe’. Please be carefull, since your system could automatically unzip the plugin file. This should not be done. You need the original .zip file for the installation. 3. Install and activate “NextScripts: SNAP Pro Upgrade Helper”. 4. Go to your plugin settings page. 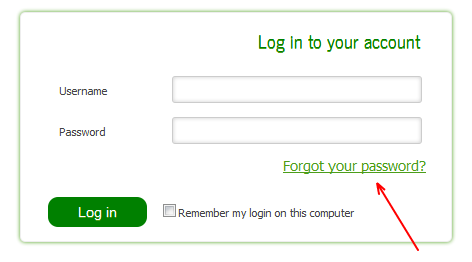 Click “[Enter your Activation Key]” in the top right corner. 5. Enter your activation key. Click “Enter”. 6. Notice your version number. Now it should include API version. 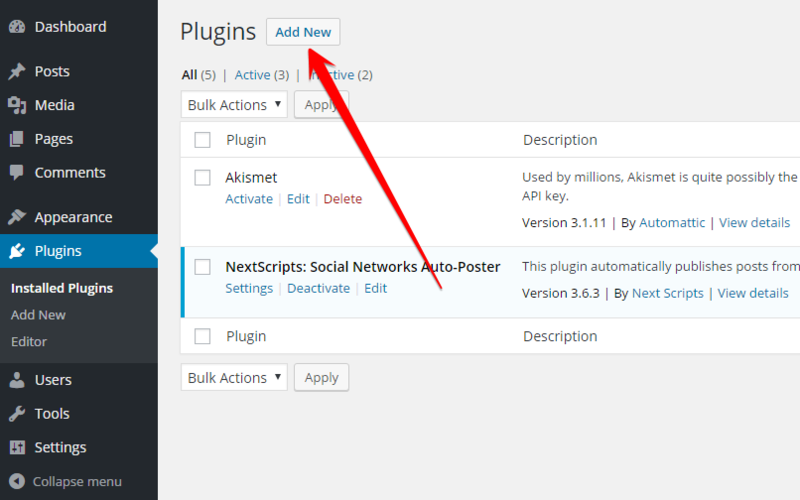 Please note that you can get all future updates from your WP Admin panel. Pro features and API Libraries will be kept up to date by the “NextScripts: SNAP Pro Upgrade Helper”.